We offer batteries for every major fire alarm system – either search for your battery by part number or look through the list below. 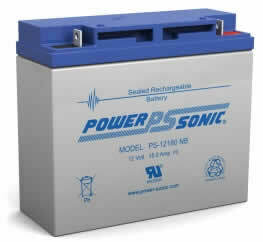 If your battery isn’t listed, please call us and we can find it for you! Replacing the batteries in your fire alarm system panel is paramount to its operation during an emergency and can even lead you to trouble with code enforcement if overlooked. No one wants to realize once the inspector arrives or after their business has a fire that their panel is malfunctioning due to low or no battery life. 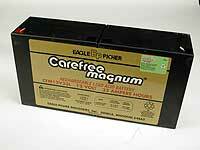 Allow Life Safety Consultants to be your trusted source for replacement batteries for any Simplex fire alarm panel. 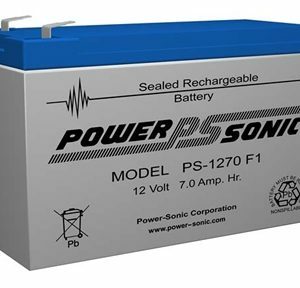 Ordering in advance will ensure no lapse in battery availability during shipping, saving you from potentially ill-timed disasters. Nothing is more important than protecting your business from the unfortunate event of a fire or other emergency, which is why you installed a quality alarm system panel in the first place. 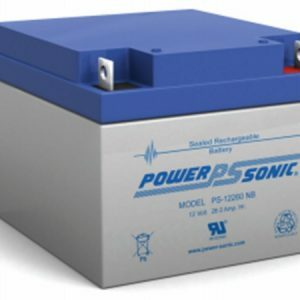 Continue to protect your valuable assets and maintain the battery your system relies on.